The WWDC2018 logo looks 3D. How about a 3D model of it? Martin Hajek is best known for producing beautiful renders of rumored iPhones, but he came up with something different today: a 3D model of the logo for Apple’s upcoming developer conference. Not a render — an actual model that can be held in your hands. iPhone X would like killer in RED. Apple missed a golden opportunity to bust out a RED iPhone X to go with the (PRODUCT) RED iPhone 8 and iPhone 8 Plus based on the latest mockups from our favorite Apple concept artist. Martin Hajek came out with some renderings of what the iPhone X would look like with a red coat of paint and it’s absolutely stunning. It's like 1999 all over again! Apple is reportedly working on a curved iPhone that would allow users to control it by hovering their hands over the screen. 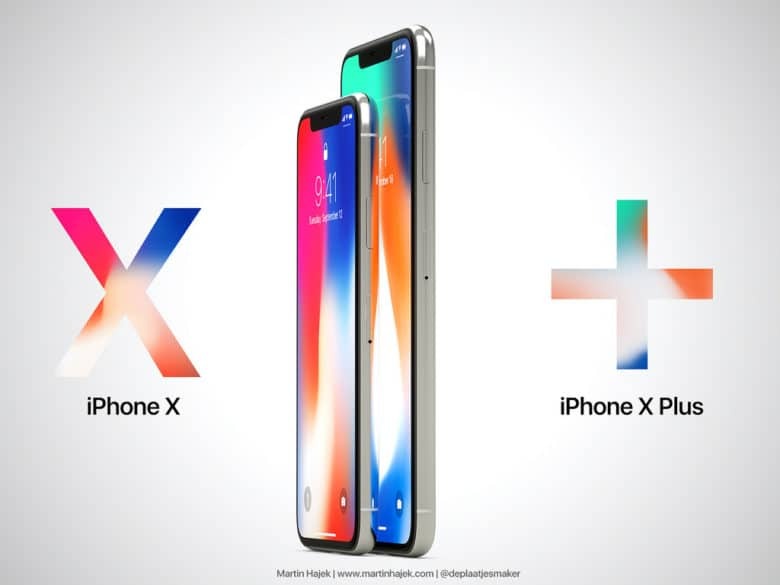 Unlike the edges seen on Samsung’s curved handsets, or the subtle curves seen on the iPhone X, Apple’s new design supposedly curves “inward gradually from top to bottom.” To help us imagine what that might look like, ever-dependable designer Martin Hajek has created a few mockups. Would this handset find a new home in your pocket? Apple didn’t announce a mid-year iPhone refresh at yesterday’s education-focused media event, but that isn’t stopping fans from dreaming. 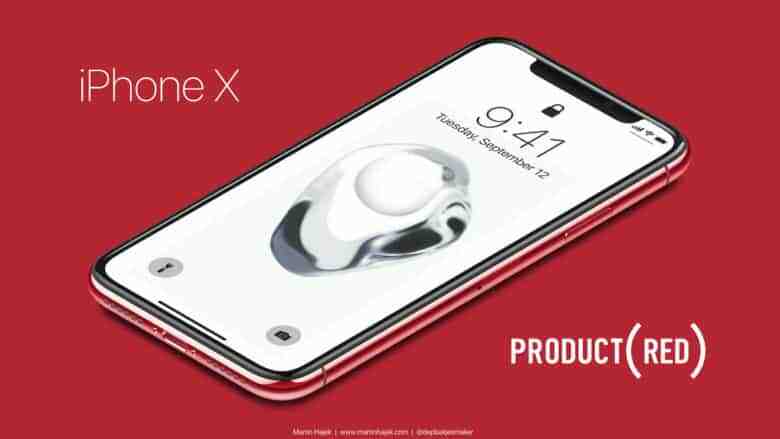 Leading the pack is designer Martin Hajek, who has taken a page out of Apple’s 2017 playbook (when it introduced the PRODUCT(RED) iPhone 7) by giving us a mockup of what a red iPhone X may look us. The answer? Pretty darn sweet. A concept iPad Pro X drawing shows an all-screen design, dual cameras. Gold iPhones are set to make a big comeback in 2018 and based on these gorgeous mockups, the wait will definitely be worth it. 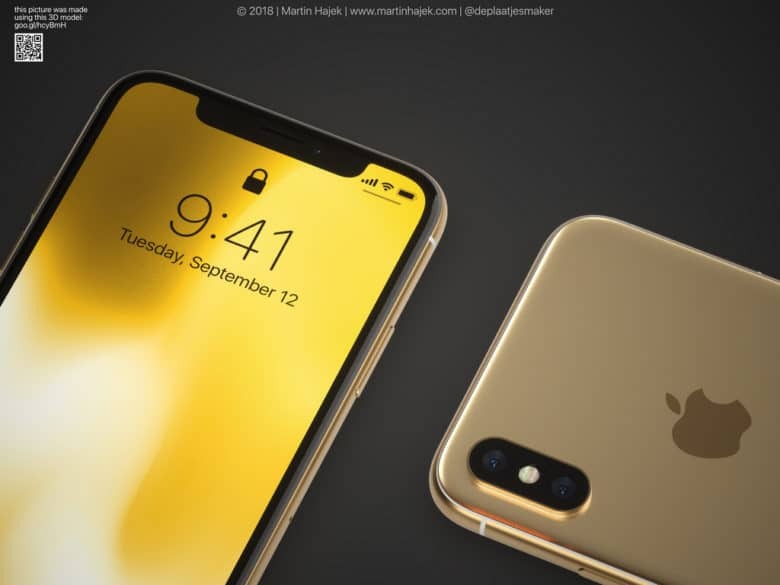 Concept designer Martin Hajek has busted out a few mockups on what the 2018 gold iPhone X might look like with both black, white and gold highlights dominating the device. Would you wear these Apple shades? Apple’s probably not coming out with AR glasses anytime this decade, but that’s not stopping concept designers from flooding the web with dreams of what Apple’s spectacles will look like. 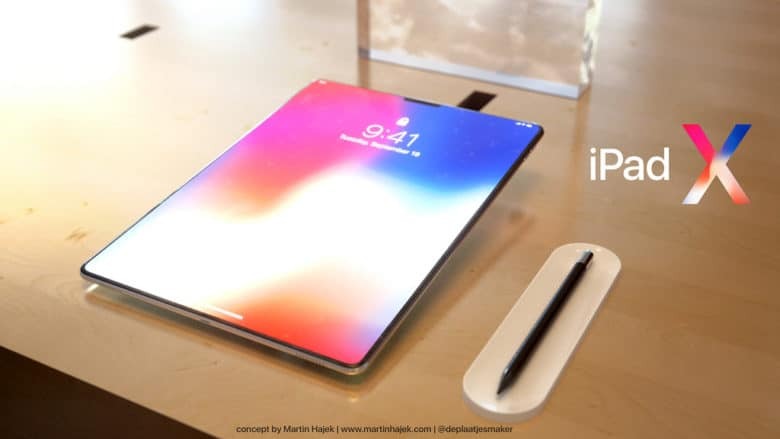 This latest concept comes from Martin Hajek and they’re definitely the most stylish Apple Glasses vaporware we’ve seen yet. 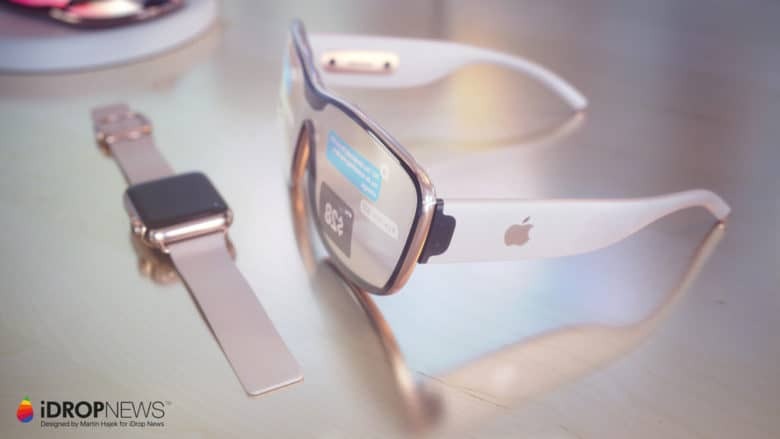 The Apple Glasses in Hajek’s mockups actually look like real glasses, only they’re also big enough to provide some useful information to the wearer. 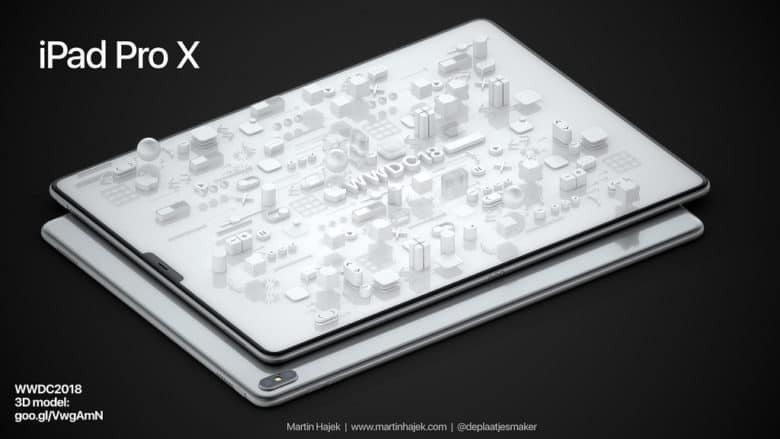 Now this is an iPad we'd love to see! The iPhone X has brought an all-new design language to the iPhone, complete with jaw-dropping infinite display. But how would Apple’s iPad look if it adopted the same bezel-free aesthetics as Apple’s tenth anniversary iPhone? Concept artist Martin Hajek decided to find out. Check out a few of his images below. 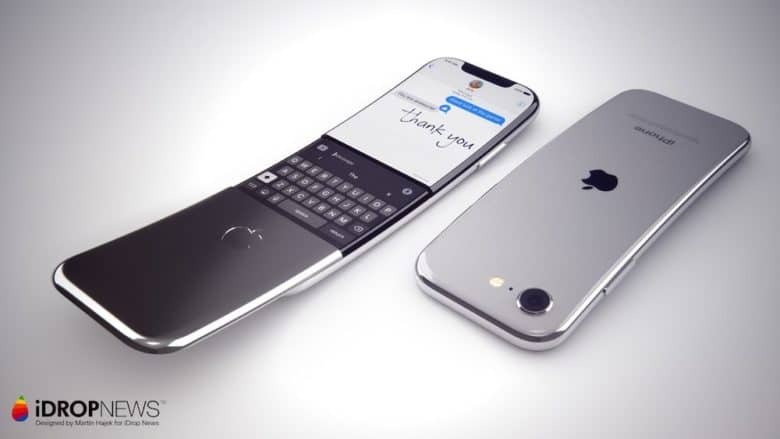 The iPhone X hasn’t even been out for a week but this new concept has got us lusting to upgrade already. Mockup artist Martin Hajek has created an all-new concept of what the Plus-sized iPhone could look like in 2018 if Apple brings its edge-to-edge display to the larger device and it looks absolutely amazing. A black iPhone 7 would be killer. Apple might be going back to black with the iPhone 7, making it the darkest iPhone since the days of the iPhone 3Gs. 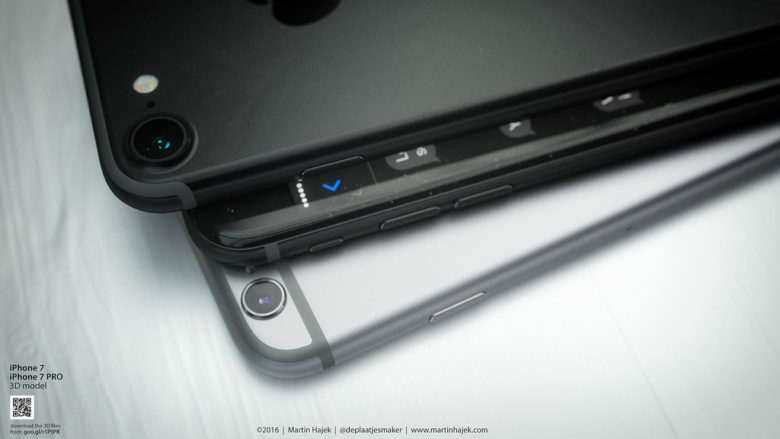 We got a major crush on the deep blue iPhone 7 earlier this month, but now that mockup artist Martin Hajek has whipped up this Space Black creation, we’re torn between what Apple’s new iPhone color should be.